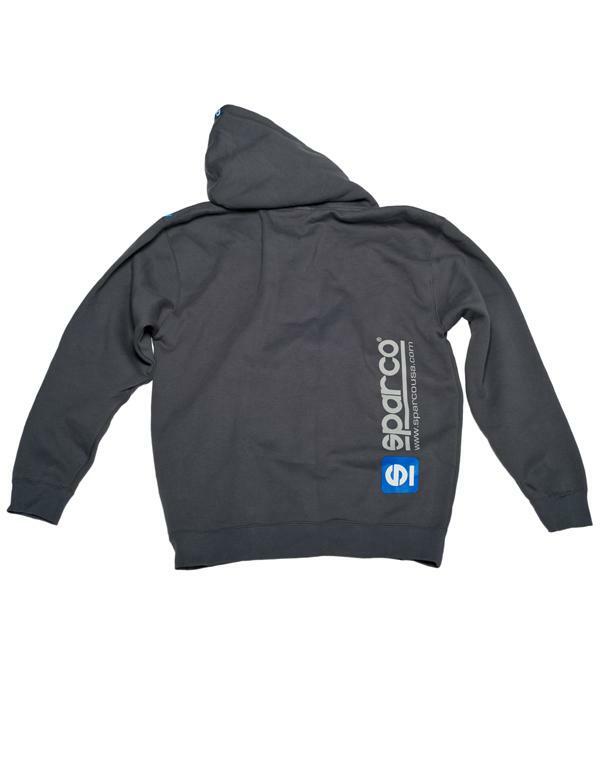 SP04100GR3L - Sparco Sportswear - Sweatshirt - WWW ZipUp - MiataRoadster - Stay tuned with MiataRoadster! 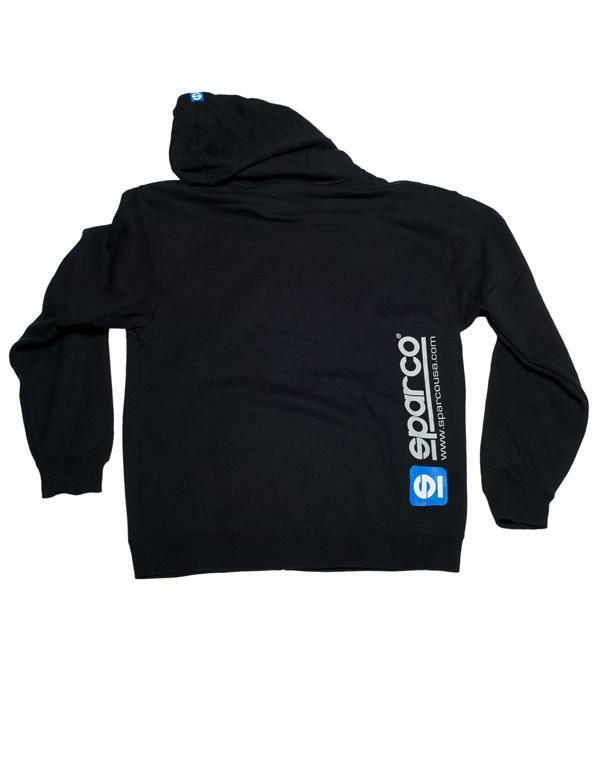 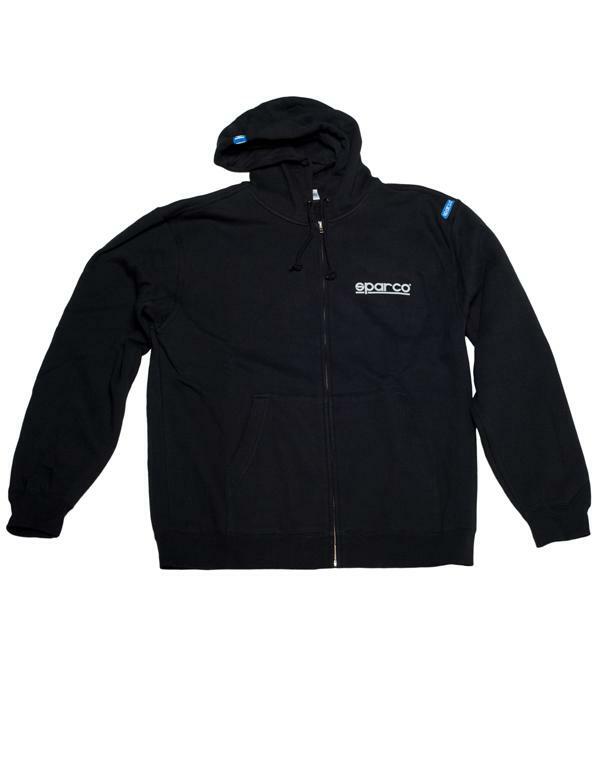 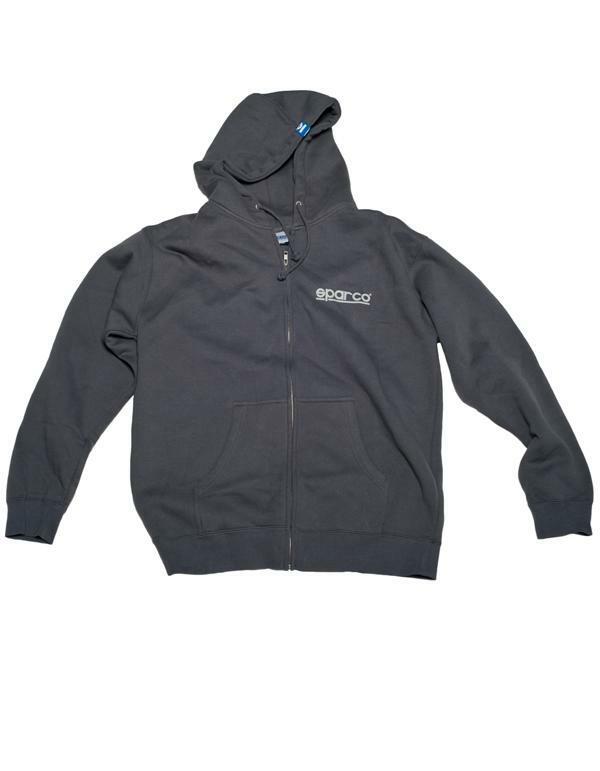 The Famous WWW Zip Up Sweatshirt is available for anyone that want show their style and support for Sparco. Sparco accents cover this hoodie and let the competition know who you’re rollin’ with.